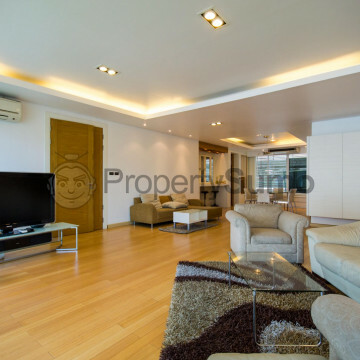 This stylish apartment building offers residents a real community feel with its fourteen units set on eight floors. This unique building boasts plenty of character, while security is provided around the clock to ensure that residents feel safe and secure at all times. 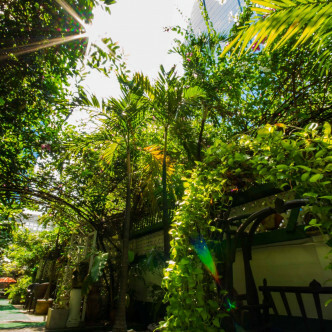 The charming building offers plenty of exclusive facilities for guests to enjoy including a pretty garden where residents can get together at the end of the day. 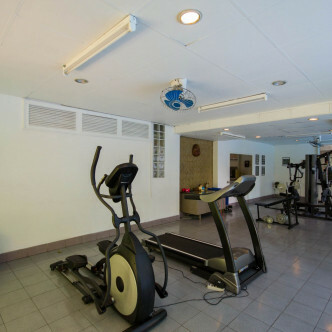 The laundry room is open around the clock, while the outdoor swimming pool is a great place to take a dip to cool down after exercising in Diyal Mansion’s fully equipped fitness centre. 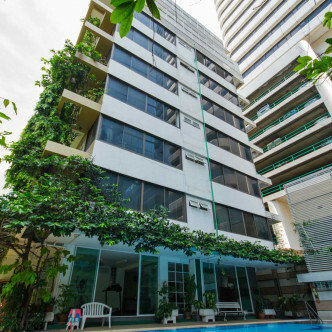 The Asok BTS station is just short walk from Diyal Mansion, which makes this an excellent location for people who want to be connected to the rest of the city. 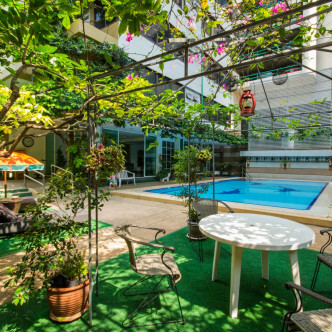 This area also offers convenient access to the MRT network via Sukhumvit station. This neighbourhood features an excellent range of amenities such as shops, restaurants, bars and clubs, making this a great area for people who like to socialise.